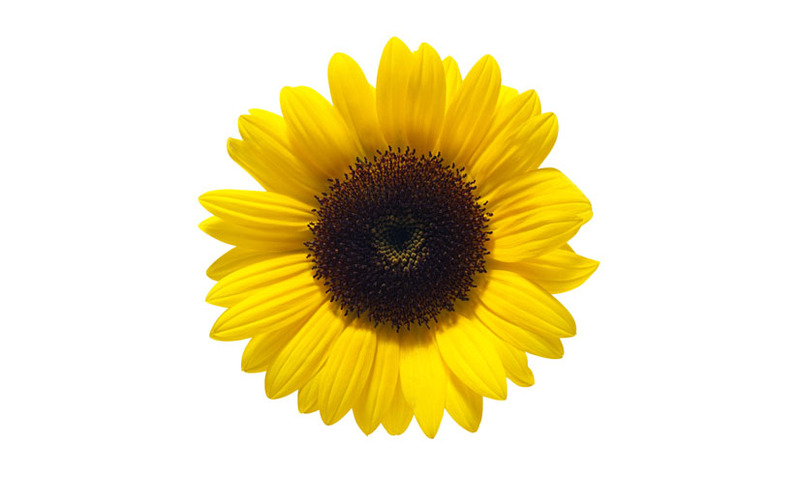 How Fibonacci came up with his sequence, and how it is repeated throughout nature, from flower's petals to snails' shells – and how it has inspired the financial and computing industries. The beauty of nature may not seem to be ordered by mathematics. But an intriguing series of numbers exist. Which explains patterns of growth throughout the natural world, and was identified with the help of rabbits. At the beginning of the 13th century, Italian mathematician Leonardo Fibonacci was studying the growth of rabbit populations. He created an idealised scenario. A newly-born pair of rabbits occupy a field. At the end of the first month, they mate. When the second month ends, the female produces a new pair. Three months on, the original female produces another pair. After four, the original female produces another new pair, and the female born two months ago produces her first pair. 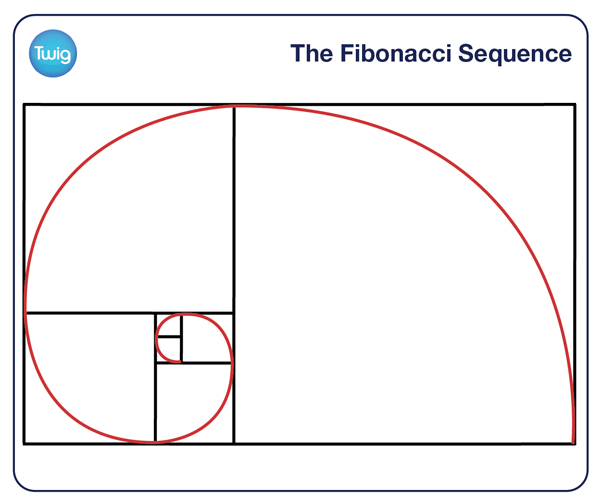 Fibonacci had discovered a sequence describing growth in nature. In Fibonacci's sequence, each term is created by adding the previous two terms together. Numbers from Fibonacci's sequence occur time and time again in nature, wherever there is growth. From the number of petals on a flower to the superstructure of trees. Visualised as a sequence of squares, each the width of the previous two added together, Fibonacci's sequence is instantly recognisable. Within this, a perfect spiral can be traced. Another familiar pattern, that occurs naturally. The Fibonacci sequence is just one example of how maths helps us organise and understand the natural world.